One major adult moment that our parents take time to ease us into is buying our first home. A lot of us have heard that lecture about setting aside part of our earnings and save enough (read: a huge amount of money) in order to be ready to put in the 20% down payment once we find that dream home. While there are still a lot of people who are still misinformed about the amount of money it takes or what they need to have on hand in order to buy a house, more and more Americans have been taking advantage of mortgage programs that allow buyers to put down as low as 3% to purchase their dream homes. Gone were the days when you would always need to save 20% of the total price of the home - a lesson handed down to us from generations before who went through the same thing - because in this day and age, it actually takes very little (or sometimes, even none at all) down payment to be able to purchase the home you fell in love with. There are several ways to buy a home with low down payment in the Snohomish and King County Area. What does “low” mean, exactly? In this context, we’re talking about mortgage loans that offer a down payment of 5% or less and there are several ways to accomplish such a goal. A conventional mortgage loan is one that is not insured or guaranteed by the government. Note that it’s a common misconception that conventional home loans require a down payment of 20%. The truth is that many lenders today are offering conventional mortgages with down payments as low as 3%. Fannie Mae, for instance, offers a 97% loan-to-value (LTV) financing option that allows eligible borrowers to put just 3% down when buying a home. The Federal Housing Administration (FHA) loan program has been helping home buyers across the country since the 1930s. It was created in response to the Great Depression. Through this program, eligible home buyers can qualify for financing up to 96.5% of the purchase price. This is a popular, easy to obtain mortgage financing option for home buyers who don’t have a lot of money saved up for a down payment.Through the FHA loan program, you could buy a home with down payment as low as 3.5%. USDA financing is a zero home loan program designed to encourage people to move away from city centres. Two key attributes of USDA are: home qualification is based on geographical location and buyers cannot exceed a specific income bracket. What Cities Qualify for USDA Financing? VA financing is a zero home loan specifically for active, retired, and any honourably discharged service member(s). This includes: Navy, Army, Air Force, Marines, Reservists, and Coast Guard - also, reservists can qualify. FHA's Officer Next Door program offers first-time homebuyers and not first-time homebuyers that are police officers, corrections officers, parole and probation officers, state troopers, university law enforcement, investigators, prison staff, corrections facility supervisors, and security officers to purchase, refinance, or receive a 203k home loan. Law enforcement officers, pre-Kindergarten through 12th-grade teachers, firefighters and emergency medical technicians can contribute to community revitalization while becoming homeowners through HUD's Good Neighbor Next Door Sales Program. The Home Advantage Loan Program is backed by the Washington State Housing Financing Commission, formerly known as House Key or State Bond, for folks looking for a loan program that has specific advantages. The program requires a 5-hour course complete with certification and can include downpayment assistance. Are you curious about low down payment mortgage options in the areas of Snohomish and King County? We're here to help. 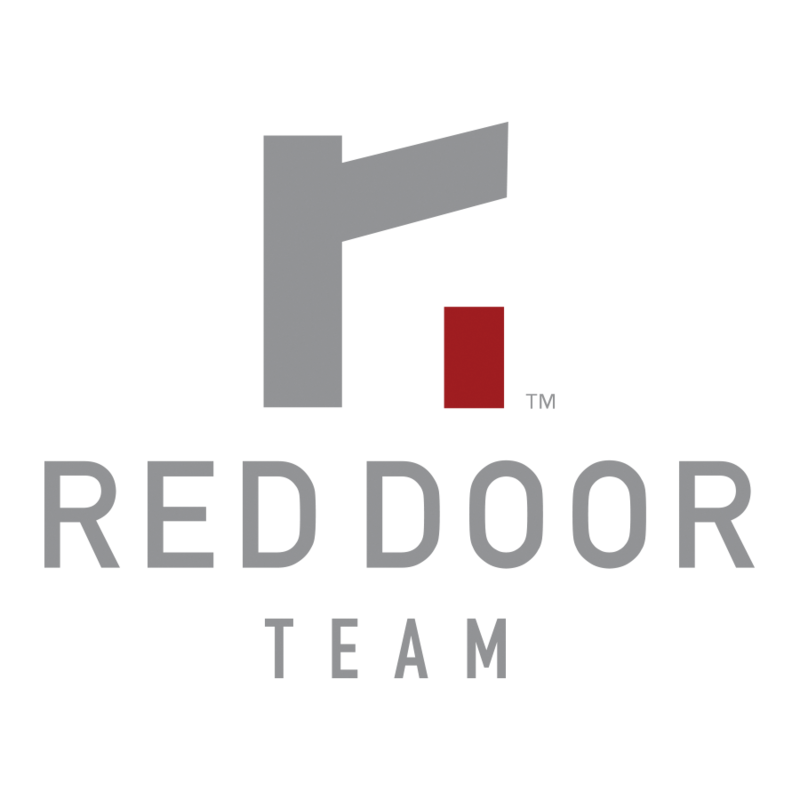 The Red Door Team has been serving home buyers within Snohomish and King counties for more than 30 years now. We are a locally owned company based in Bothell, Washington with a team that could offer you full service, whatever you would need along the way – financial planning, contractors or architects, estate planning, valuations or appraisals, staging or interior design – we have partnered with experts in all these fields to make your home-owning journey seamless, efficient, and simple.